Use of vehicle for a 24 hour period. Every client will receive orientation to the motorcycle. The client orientation will cover all aspects of safe motorbike operation, the clients’ maintenance responsibilities, local and state laws. Motorbike Nguyen Tu will provide storage for client luggage, airline tickets, and other valuables free of charge, however at clients’ risk. Fuel costs are client’s responsibility. EagleRider claims no responsibility for motorcycle fuel consumption and mileage. You may prepay for fuel refill. If prepaid fuel is not purchased and vehicle needs refueling, $35 charge will be added. Helmets are provided with all motorbikes rentals. Clients are encouraged to bring their own helmets for comfort and style. 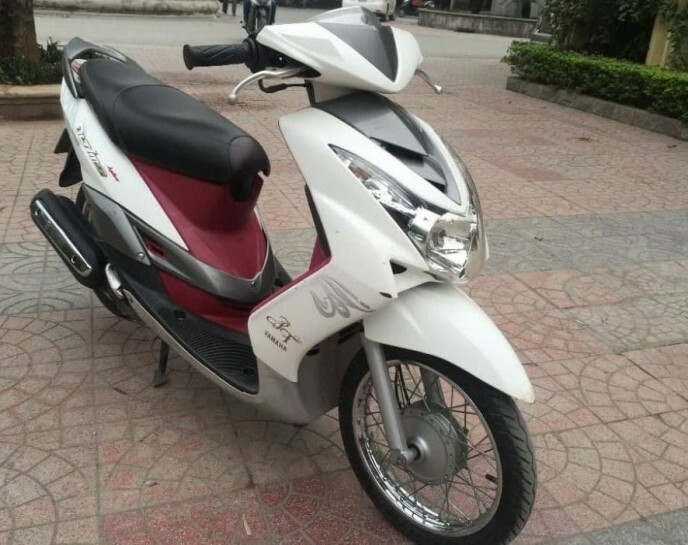 In addition, helmets may be purchased at many of Motorbike Nguyen Tu rental stations. Helmets are required by law in most locations. 1 additional driver is permitted at no extra charge. The minimum age for an additional driver is 21 and a valid motorcycle license is required. The customer is responsible for checking engine oil levels at each refueling and reporting mechanical failures immediately. Instructions and procedures for maintenance expense reimbursement are provided at pick-up. Customers may be held responsible for mechanical damage due. A security deposit will be taken at pick-up (Authorization Only) and must be processed via valid credit card. Supplemental Liability Insurance provides supplemental third-party liability insurance at limits excess of state-required minimum financial responsibility limits. Please note that SLI is supplemental and secondary to all other available insurance where permitted by law.